Those were the words of Imam Gamal Fouda who looked into the eyes of the killer seven days ago. 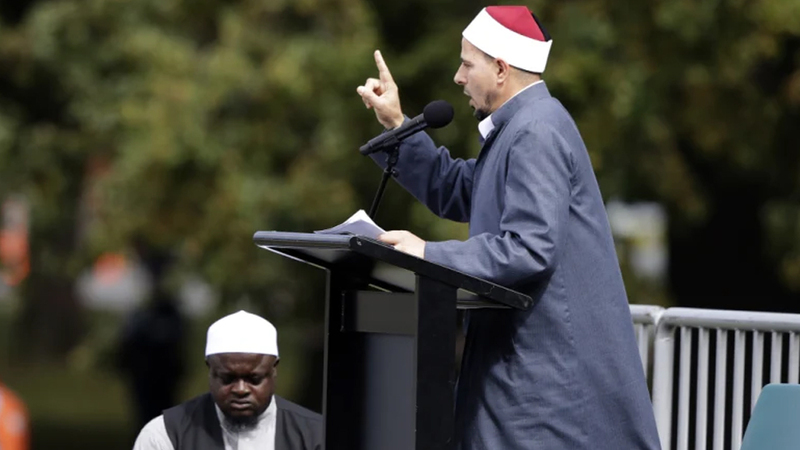 New Zealand and the world – to honour the 50 killed at the two Christchurch mosques. 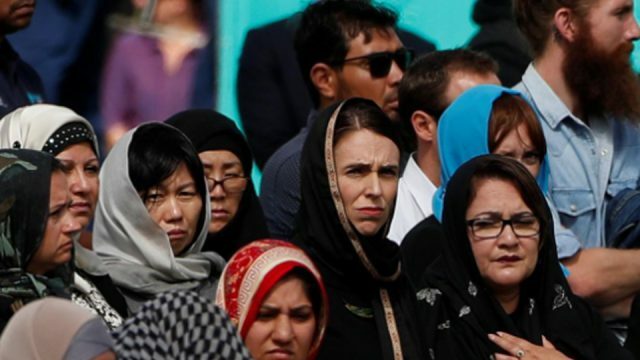 Fouda thanked the people of New Zealand for their tears, haka, for their Prime Minister and All Blacks Sonny Bill Williams.